City and Hackney CCG’s Innovation Fund has won a 2017 National Patient Experience Award – Commissioning for Patient Experience – for providing an exemplar of commissioning that can transform the patient experience. The Innovation Fund, which was designed and supported by Innovation Unit, was set up to identify innovative, non-medical, community-based solutions which could increase people’s social skills and improve their confidence and wellbeing. It was an entirely new way for the CCG to work. 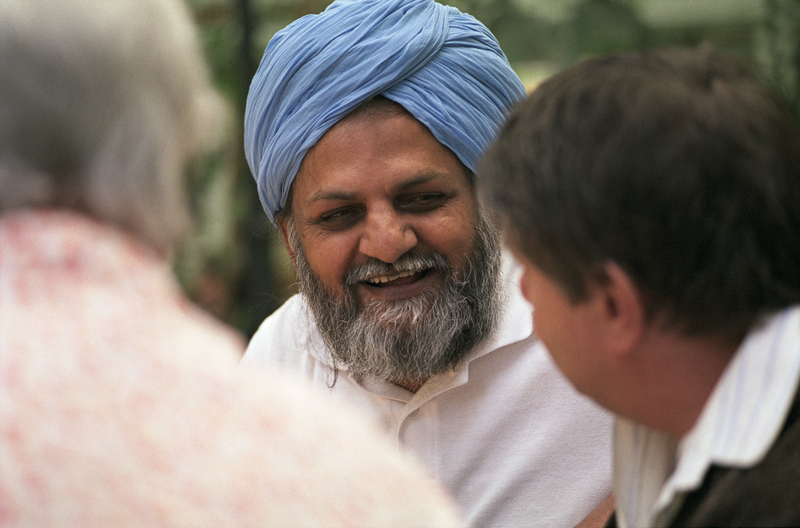 Working closely with the local community to identify and prioritise outcomes, the fund is focused on finding solutions that will strengthen the resilience of people and communities, create opportunities for people to better look after themselves and each other, and make transitions in and out of health and care services smoother. Since 2014, the Innovation Fund has supported 27 projects with £800,000 of funding. Projects are tested on a small scale and supported to develop a robust evidence base. A third round of the fund, launched in November 2016, focuses on taking the successful projects to scale in partnership with mainstream health and care providers. Catherine Macadam, the Patient and Public Involvement Chair at City and Hackney CCG said: “We are delighted to have won the Commissioning for Patient Experience award, which is a testament to all of the great work that has been delivered by the projects and their partners. Helping people look after themselves and find their way to the right service is a national challenge. As the Innovation Fund shows, many of the solutions lie within the community rather than within mainstream health and social care organisations. Interviews and case studies can be arranged. Please contact: Becky Slack at Slack Communications, becky@slackcommunications.co.uk or 07854 221 568. NHS City and Hackney Clinical Commissioning Group (CCG) is responsible for understanding the health needs of the population, facilitating the design and redesign of services, buying services, and measuring the impact of services and how well they are provided. The CCG is overseen by NHS England, which ensures we have the capacity and capability to commission services successfully and to meet our financial responsibilities. Innovation Unit is a not-for-profit social enterprise. We create new solutions that enable more people to belong and contribute to thriving societies. We partner with places, organisations and systems, in the UK and globally, to ensure innovation has lasting impact, at scale. The City & Hackney Innovation Fund is a £400,000 fund that was set up by the City and Hackney Clinical Commissioning Group (CCG) to identify community-based innovative ideas that have the potential to deliver significant improvements in the health and wellbeing of City and Hackney residents. To date, 27 projects have received funding to test new and different ways to improve the health and wellbeing of local residents. A third round of the fund, which focuses on mainstreaming and scaling successful ideas, launched in November 2016.